Oxfam in Sri Lanka, part of the non-profit group focused on alleviating global poverty, has teamed up with blockchain startup Etherisc to help bring affordable insurance to paddy rice farmers. 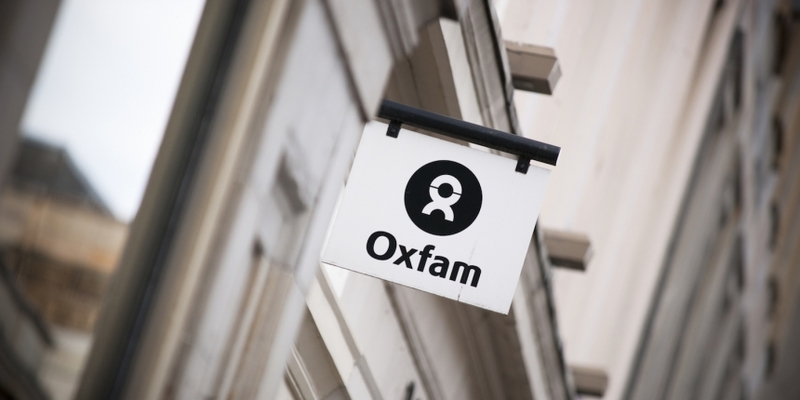 The tie-up between Etherisc, which applies the ethereum public blockchain to the world of insurance, and Oxfam in Sri Lanka was announced Tuesday at CoinDesk’s first “Blockchain for Social Good” event in London. So-called “microinsurance” is often defined as coverage for people on very low incomes. Using a blockchain to program in the conditions under which a payout will automatically be made (typically adverse weather conditions or other types of catastrophe), removes much of the distribution and operational costs which have made microinsurance unsustainable in many cases. Etherisc’s blockchain solution is being applied to an existing weather index insurance product supported by Oxfam in Sri Lanka, said Michiel Berende, the startup’s inclusive insurance lead. Bojan Kolundzija, the country director for Oxfam in Sri Lanka, said the charity has been working for several years to establish a solid base to support farmers in the region. “We are excited to work towards the expansion of this innovative program with the help of blockchain technology and focused insurance industry experience from our partners Etherisc,” he said. Etherisc and Oxfam are also working on the Sri Lanka project with one of the world’s largest insurance brokers, which the startup said it was not yet authorized to identify. Automating insurance coverage on a blockchain is the first phase, which will make it much easier for insurance companies to reach large groups of small-scale farmers, said Berende. The second phase of the project will seek to leverage the trust-minimizing, transparent attributes of blockchains to reconfigure the agricultural value chain, allowing large food producers, for example, to play a supporting role. “We want to explore where we can bring in the large multinationals to see how they can support the risks of small-scale farmers,” said Berende, who has spent a number of years working on grant-funded schemes with small-scale farmers in India and other emerging economies in the world. One way to attract the participation of companies further up the supply chain, as well as aid organizations, is through the use of blockchain-based risk pools, a way of holding funds within a smart contract which ensures money will only be spent when specific, pre-defined requirements are met. This could be about risk prevention or it could be a way to ensure certain types of fertilizers are applied or be used to buy seeds, said Berende, highlighting capabilities that could benefit aid organizations the world over. “Now we have ways that we can be certain money will be spent the way it’s supposed to be spent and always reach the location it should reach,” he said.